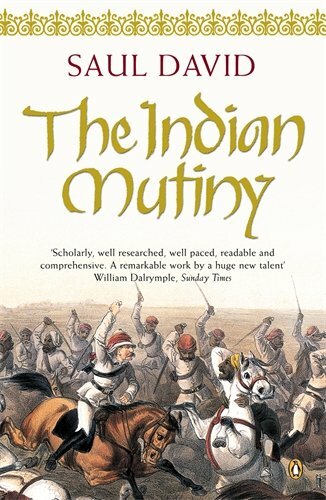 In 1857, the native troops of the Bengal army rose against their colonial masters. The ensuing insurrection was to become the bloodiest in the history of the British Empire. Combining storytelling with research, this work narrates a tale at once tragic. It provides fresh evidence that the true causes of the mutiny were much more complex.